Chris Kennedy is a former aviator with over 3,000 hours flying attack and reconnaissance aircraft for the United States Navy, including many missions supporting U.S. Special Forces. Chris is currently working as an Instructional Systems Designer for the Navy. 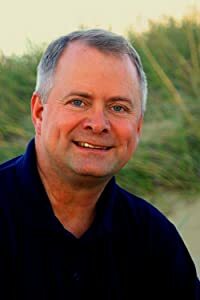 Catch up with Chris at http://chriskennedypublishing.com or on Facebook at https://www.facebook.com/chriskennedypublishing.biz. Follow him on Twitter at @ChrisKennedy110. Click here for more stories by Chris Kennedy. 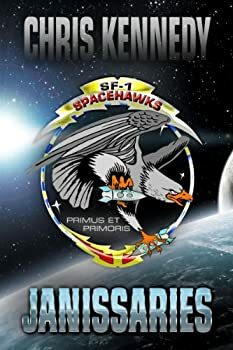 I stumbled on Janissaries, the first book in Chris Kennedy's THEOGONY series, as a recommendation by Amazon after some other books that I have purchased. The description is kind of up my alley because I like the idea of the Earth fighting to preserve itself from an alien race. So, I dropped a couple of bucks and picked up this self-published story. It gets good reviews at Amazon.